Malaga, feria de malaga, picasso, costa del sol, andalusia: they are just some of the representative aspects of this marvellous city. Let’s know a bit more about Malaga! We know how important it is to learn Spanish, whether for your studies, your profession or just for personal interest. The knowledge of the language makes it possible to communicate with more than 400 million people from 20 different countries and opens the door to a world full of opportunities. Learning Spanish abroad is a guarantee of continuous progress in acquiring the language with all its advantages. There will always be the opportunity and obligation to practice the language. So take a trip abroad to learn Spanish in its natural environment to maximize the understanding of the local life and culture. 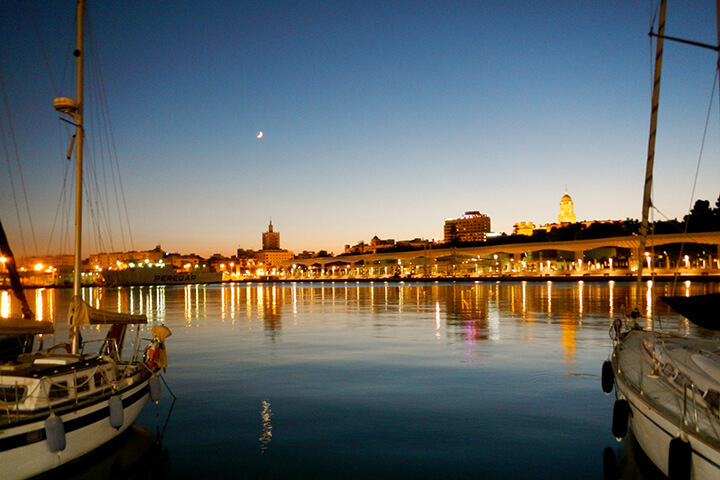 Malaga is situated in the south of Spain, on the shores of the Mediterranean Sea. With a population of 600.000 people, the capital of the Costa del Sol is one of the most dynamic cities in Spain. The city has a subtropical climate and therefore lets you enjoy the beach for at least 10 months a year. 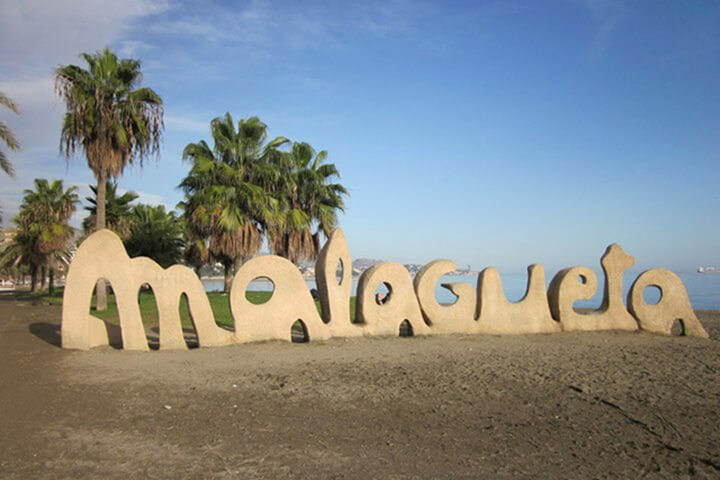 With the average temperature of 18 degrees throughout the whole year and an average of 25 degrees during the summer months, Malaga offers clear sunny skies for more than 330 days a year. It is the perfect location for all kinds of activities. From having coffee in the various bars and cafes on the beach as early as February, to enjoying free time activities and sports in the sunny outdoors. 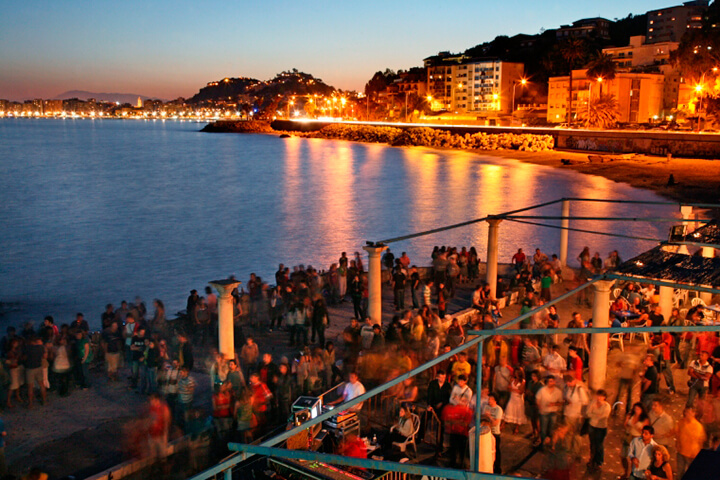 The international character of the city makes Malaga a tourist friendly location, where the locals are always willing to answer questions with a smile on their face. In terms of the standard of living, we have an excellent quality-price relation for all products. For example both a cup of coffee and a bus ticket within the city cost around 1 euro. 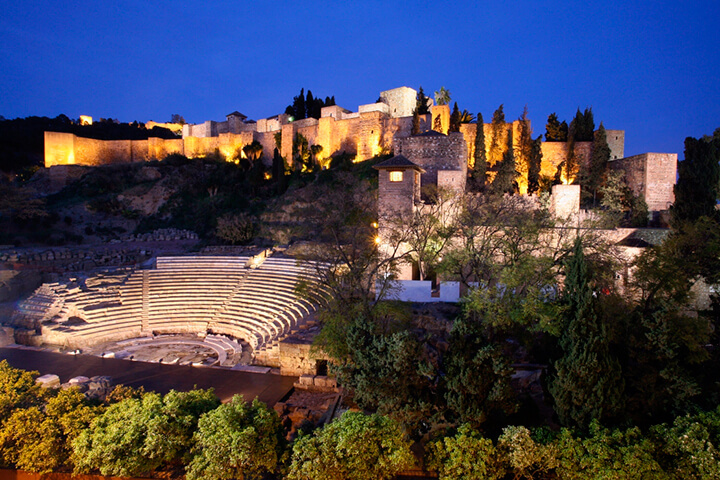 It is also easy to travel and explore other cities in Andalusia, like Granada, Córdoba, Ronda or Seville. 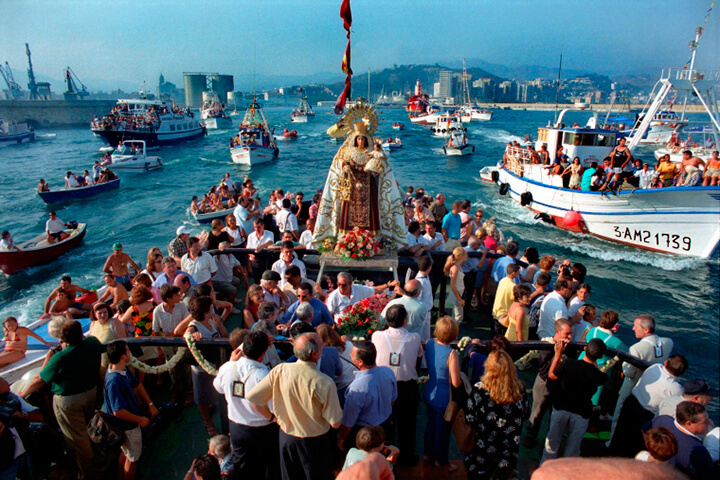 The city has managed to remain the typical atmosphere of a Spanish city with its traditional culture. 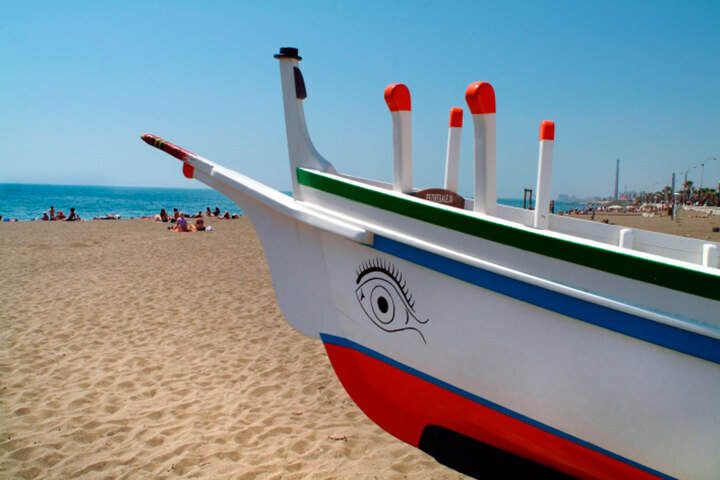 It is without a doubt the best choice for those seeking to study Spanish with fun, sun and the beach.